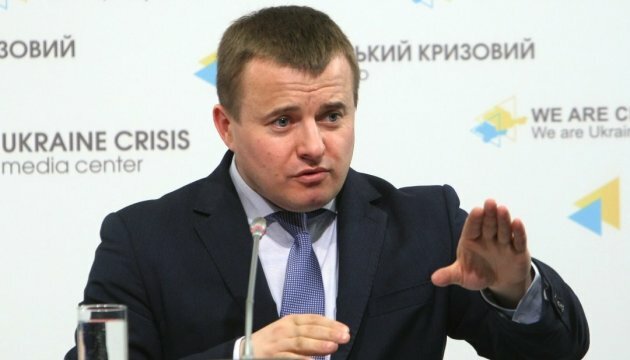 Ukrainian Coal Industry and Energy Minister Volodymyr Demchyshyn tomorrow in Brussels to discuss with Vice President of the European Commission for Energy Union Maros Sefcovic a date of trilateral meeting (with participation of Russia), at which gas issues will be considered. The minister told this at a press briefing, an Ukrinform correspondent reports. “Tomorrow I will meet with Sefcovic in Brussels… This [the date of meeting] is one of the issues,” Demchyshyn said.